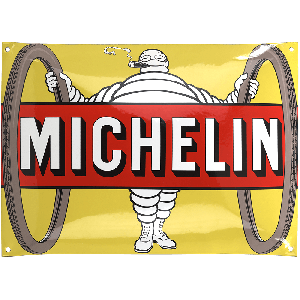 No car collection, shop or garage is complete without a vintage metal sign. 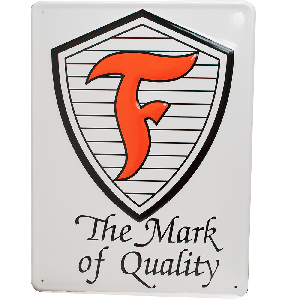 Our signs feature classic automobile-themed designs and are the perfect gift for automobile enthusiasts. 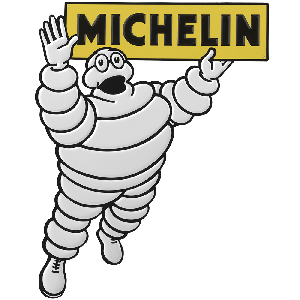 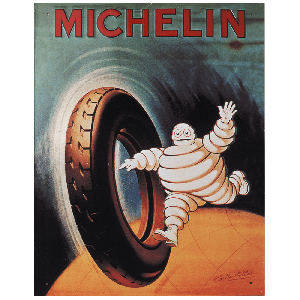 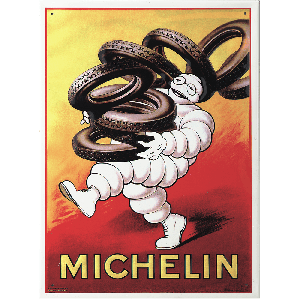 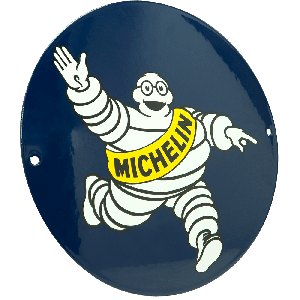 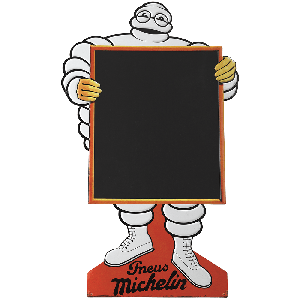 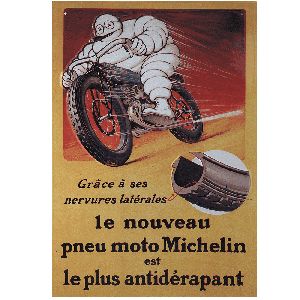 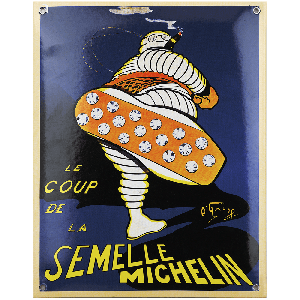 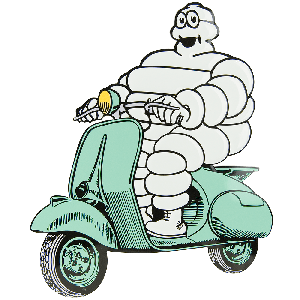 Many of the vintage Michelin designs are taken from advertising posters and signs from as early as the 1930s. 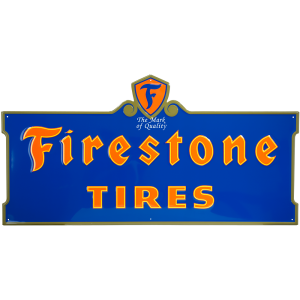 There are also several vintage Firestone tire designs as well as Coker Tire Company available. 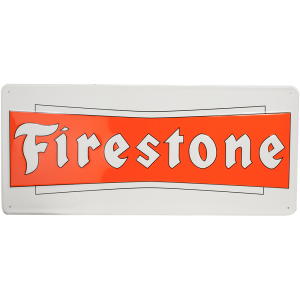 Visit our Collectibles section now for hundreds of unique gift ideas for automobile lovers, collectors and kids.